Radio, television, film and digital media platforms play a significant role in society by providing both entertainment and information in a constantly changing world. In a rapidly evolving marketplace, the Department of Media Arts prepares students with a wide range of knowledge and skills for careers in traditional media (broadcasting, film production, editing, on-air talent, audience research, media management) and emerging media (writing and producing for social media and digital media platforms). 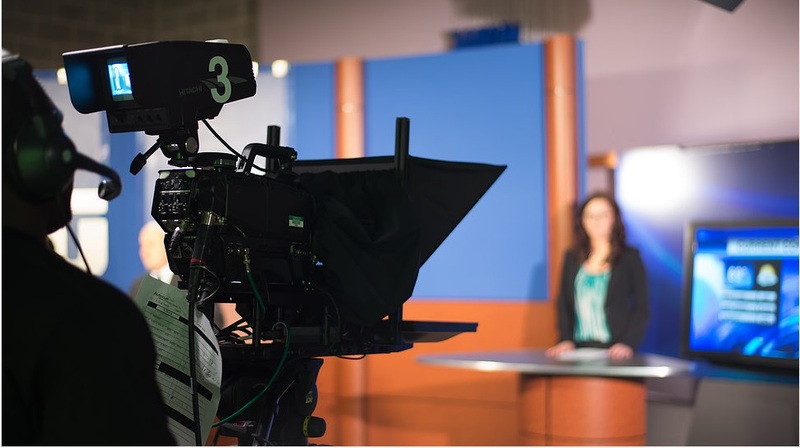 Media Arts students are provided a liberal arts education combined with hands-on experience utilizing similar tools used by industry professionals. Our department prepares students with the foundational principles, critical thinking, skills, and opportunities they need to succeed in today's ever-changing media world. Courses are designed to provide students with ample and unique opportunities to learn from and work with expert faculty members committed to preparing students for future careers in the media industry or academia. 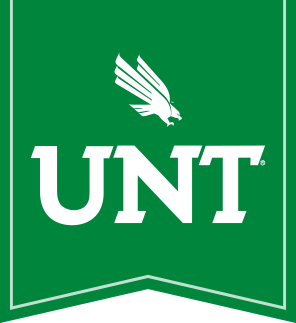 Located within the thriving Dallas-Fort Worth market (currently ranked 5th in the U.S.) the department frequently hosts professionals who serve as guest speakers and adjunct professors. The location within the DFW market offers numerous internship and part-time employment opportunities while students are pursuing their degrees. 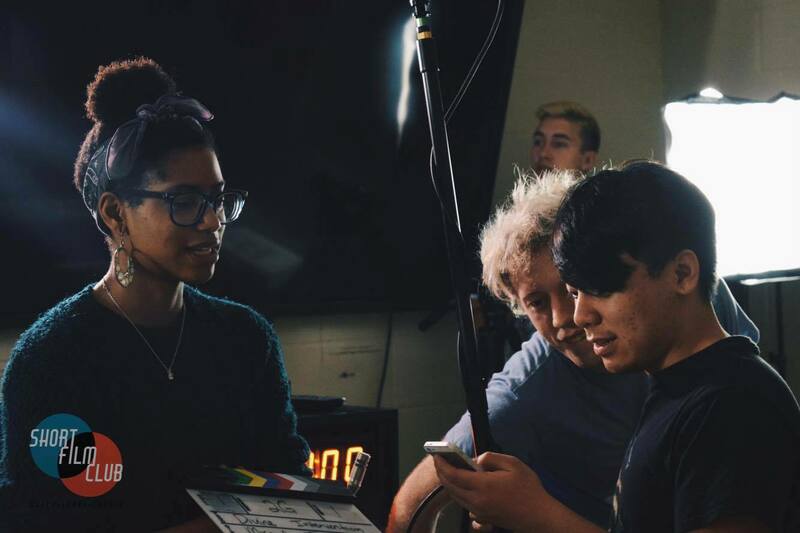 The MRTS undergraduate major provides a comprehensive hands-on experiences in media production, along with courses devoted to writing, industry practices, broadcast and film history, digital media, film styles, genres, and critical cultural studies. 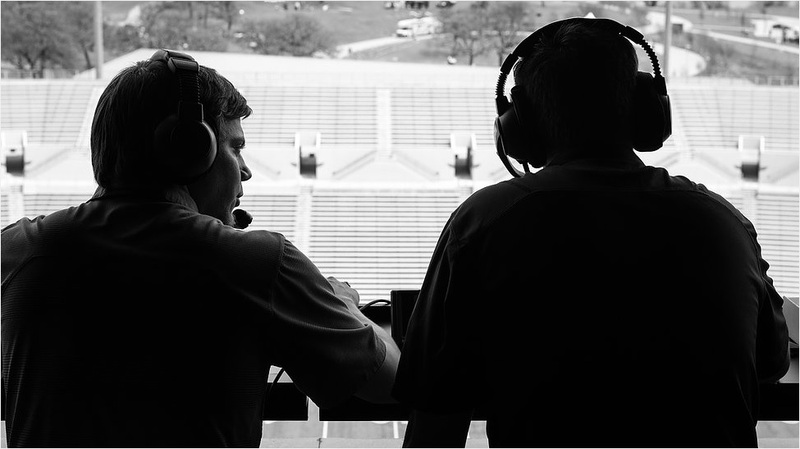 The CBCM undergraduate major provides a comprehensive background in media convergence, web-based production of news and information, as well as courses devoted to covering sports, entertainment, and politics; interviewing; and on-air performance. The Master of Arts degree with a focus on Critical-Cultural Studies aims to help students wishing to develop critical thinking and writing skills with a goal of proceeding to a Ph.D. or increasing professional skills. 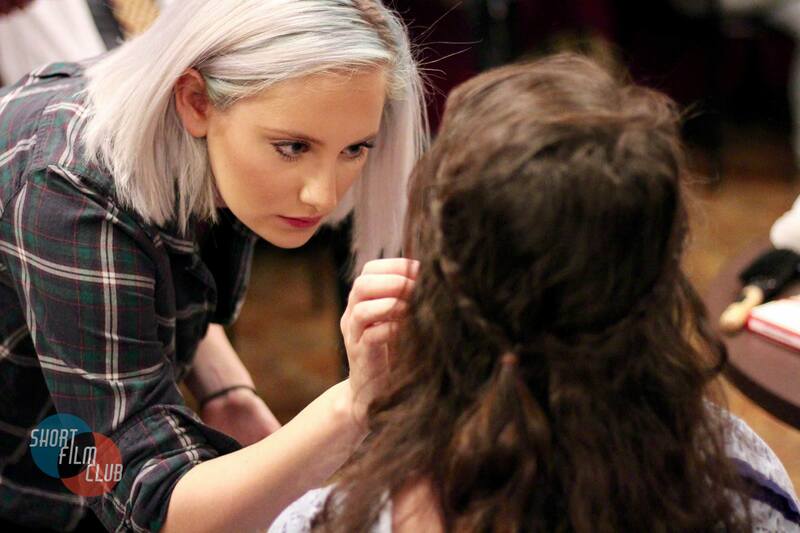 The Industry Studies track prepares students for Ph.D. programs or advanced media industry positions. The Master of Arts is designed as a two-year program. The Master of Fine Arts is a three-year terminal degree program that engages students in rigorous and ambitious production opportunities using professional high definition cameras, rigs, audio gear, and various postproduction platforms. Additionally, students are immersed in documentary history and contemporary theories of the global documentary genre. With more than 1300 undergraduate students, we are one of the largest and most active programs in the College of Arts and Sciences. Students have the opportunity to work for our local television news station, ntTV, or the radio station, KNTU. Students can also join the Short Film Club, a student-run organization focused on peer mentorship and production opportunities. The Department of Media Arts also offers opportunities to join a Living-Learning Community, a residency program designed to enhance students' education by creating learning opportunities outside of the classroom. The department's diverse faculty include top research scholars and media practitioners with many years of experience. Faculty frequently publish monographs, anthologies, textbooks, and articles in top-tier journals and present research at top-ranked national and international conferences. Our creative faculty have produced multiple award-winning narrative films and documentaries that are screened in local, national, and international festivals. Students also gain expert knowledge from faculty who have years of professional experience working in the media industry. The department has an executive board made up of professionals and alumni who provide guidance on curricular development and industry trends.